Each network computer has its unique ipaddress. Due to the fact that at the same time, the network can not be two computers with the same addresss, IP becomes an important tool to identify users. The need to know the ipaddress of the Internet resource or a specific computer occurs not so often, usually in the case of suspected fraud or the detection on the computer of suspicious connections. To determine the IP does not require any additional software, all the necessary software is included with the operating system or by specialized services to the Internet. 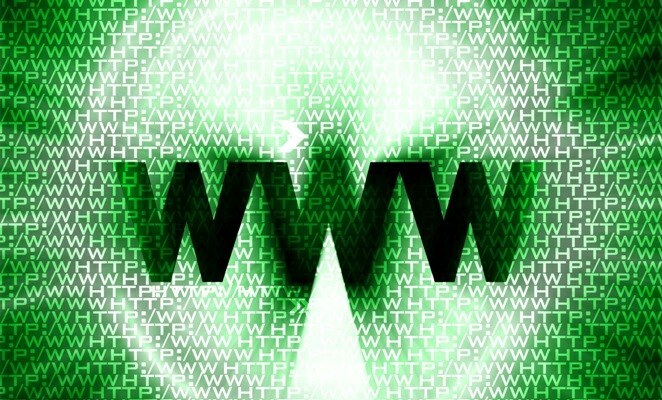 If you need to determine the ipaddress of the Internet resource by its domain name, you can go two ways. In the first case, it is sufficient to log on as a service http://url-sub.ru/tools/web/hostip/, enter the site name and click "Find". In the line that appears you will see the IP you are interested in online. The second option is associated with using the ping command. For example, you want to find out ipaddress of "Yandex". Open the console: "start" — "All programs" — "Accessories" — "Command prompt". Enter: ping www.yandex.ru and press Enter. Appeared in the first line, in square brackets, you will see the ipaddress of Yandex. Sometimes you need to check the ip of the sender. To do this, go to your mail service, open letter. Then scroll down the page to additional options and look for the preview of the email header. For example, in "the Rambler" open menu "more actions" and select "message Headers". In the header you can find not only the ipaddressthat sent the email, but actual postal addressas stated. In the network there are services that allow you to substitute in a letter sent to any address. If you see that your computer shows strange network activity, check current connections. Open the console and type netstat –aon. Appears the connection list, in the column "Foreign address" will be given ipaddressand with whom you are connecting. You can find out who owns a particular addressusing one of the services who-is. For example, this: http://www.nic.ru/whois/.